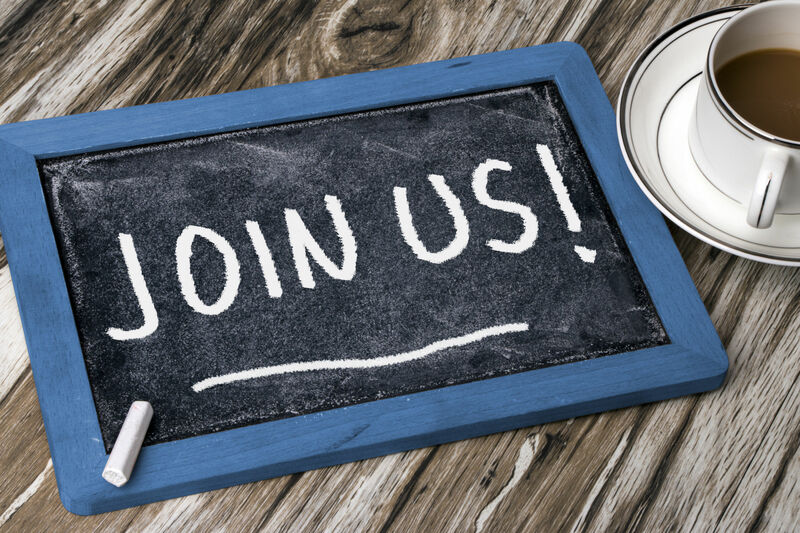 Join our over 170 active members, all listed here on our site and in the Annual MBA Map/Directory Book which is distributed to every address in the 08055 zip code. "At $125 per year, it's still the best bargain in town! " ✓	NEW! Membership is only $125 and includes your logo next to your listing online, allowing your business to be immediately recognized. ✓	Special Offer this year - The Medford Arts Center (MAC) is graciously offering a 1-year MAC Membership to all 2019 MBA MEMBERS! 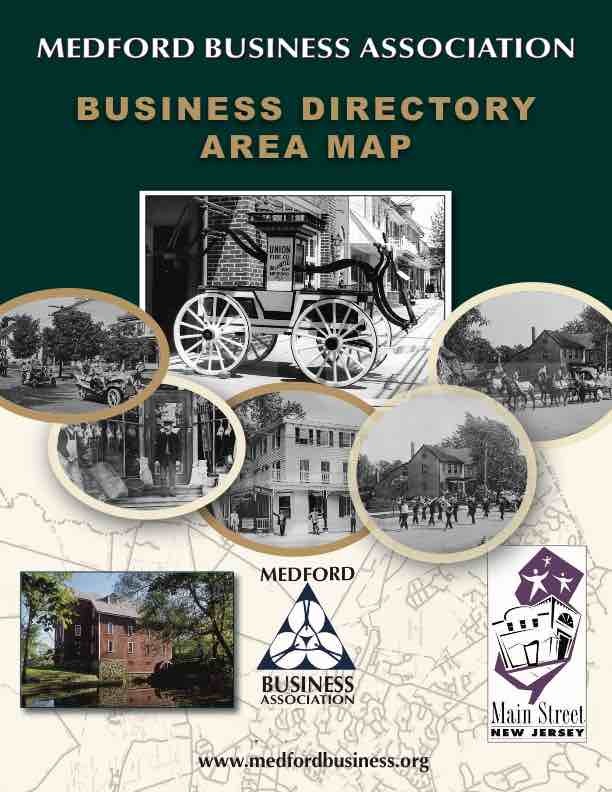 ✓	Enhanced Listing on additional sites such as www.destinationmedford.com! Select your Business/Org Name and verify the information we have on file.